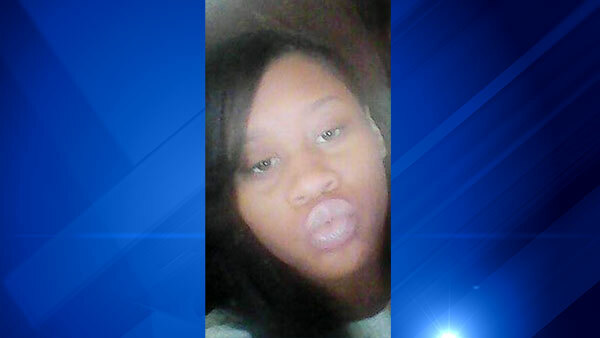 CHICAGO (WLS) -- Chicago police are asking for the public's help locating Laquisha Walker, 15, who has been missing from Chicago's Lawndale neighborhood since July 17. Police describe Walker as an African American girl, 5 ft. 3 in. tall and 155 lbs. with brown hair and brown eyes. She was last seen in the 1900-block of South Albany on July 15, 2015, and is known to frequent the areas between Pulaski and Kostner to Madison and Jackson. If you have any information about Walker's whereabouts, or know her location, call 911 or contact Area Central Detectives at 312-747-8380.